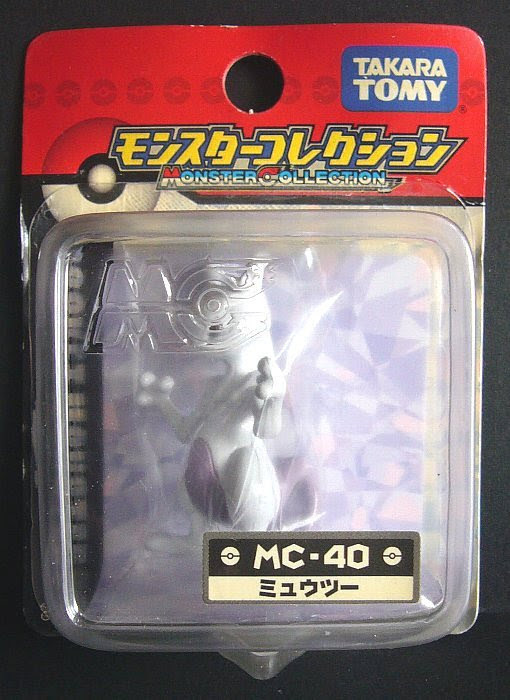 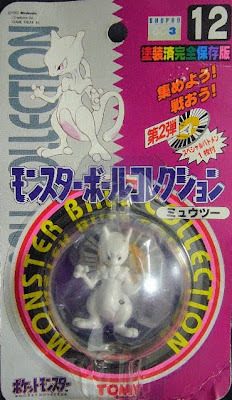 Pokemon figure Tomy Monster Ball Collection series Mewtwo ミュウツー. Includes Battle Disk (Batomen). 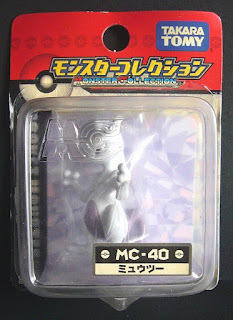 Movable groins in super size MSP series. 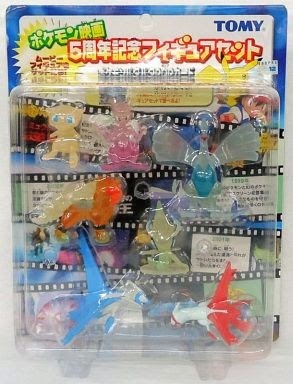 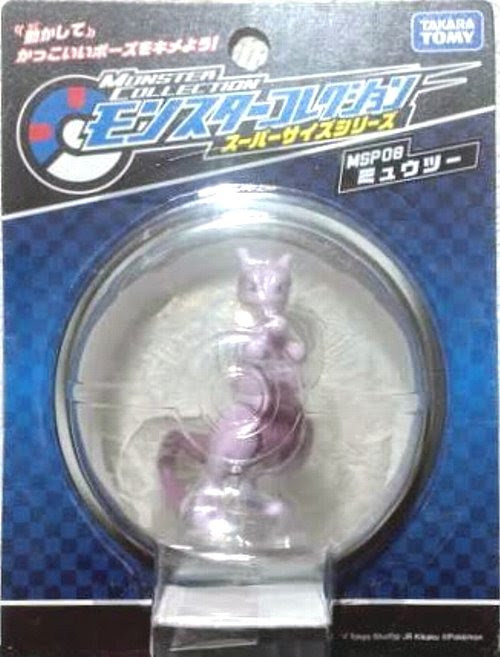 Same as MSP in Super Pokemon Getter Mewtwo set. 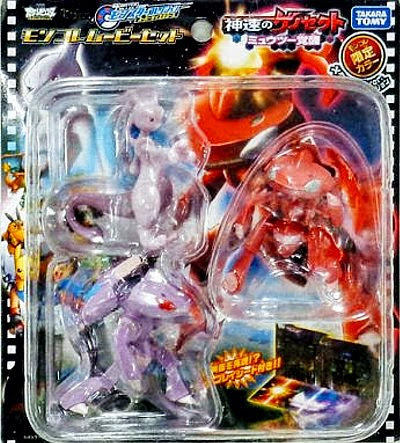 Metallic version in 2013 Zenesect movie set. 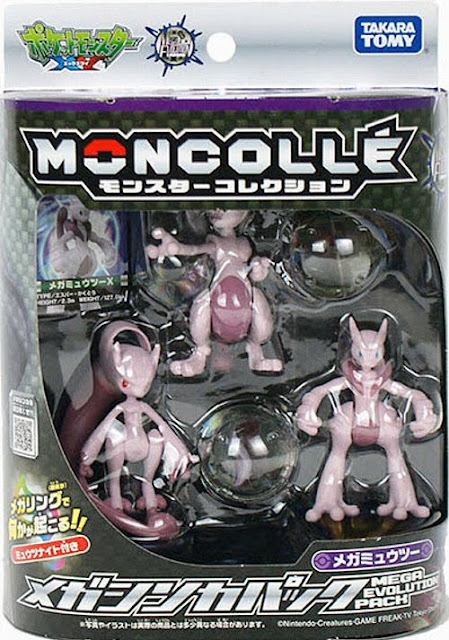 Mewtwo with matte paint, Mega Mewtwo X & Mega Mewtwo Y figures in MONCOLLE Mega Evolution pack. 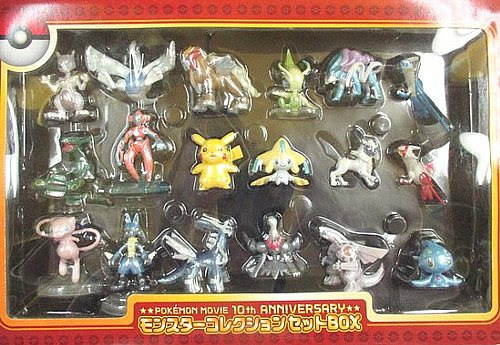 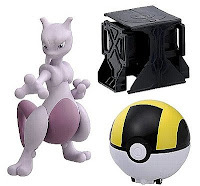 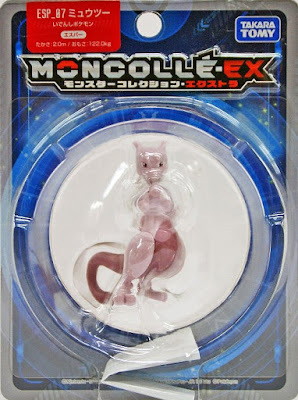 Mega Mewtwo Y figure in MONCOLLE Mega Evolution special selection set. 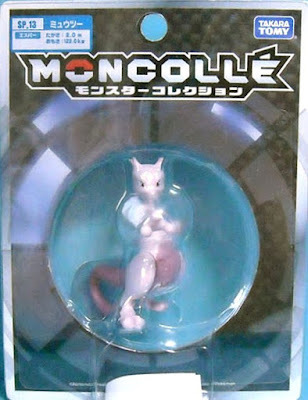 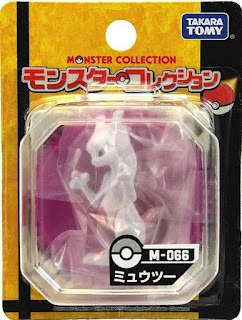 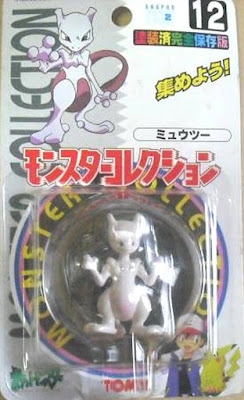 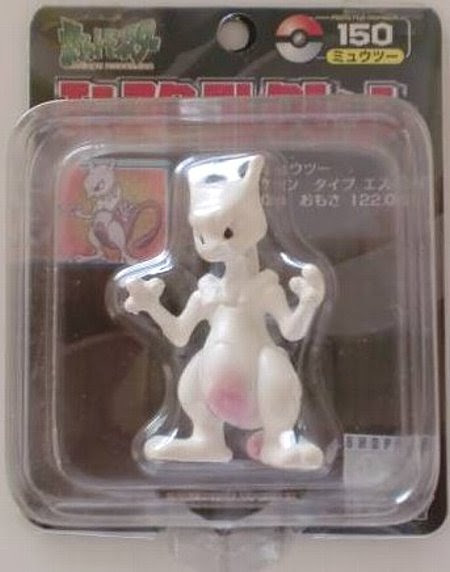 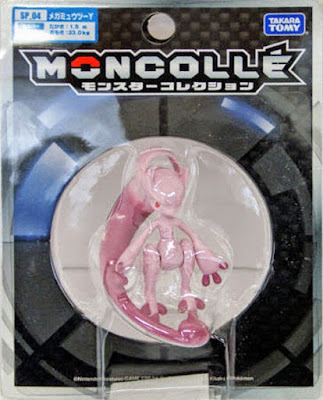 Mewtwo single release in MONCOLLE SP series. 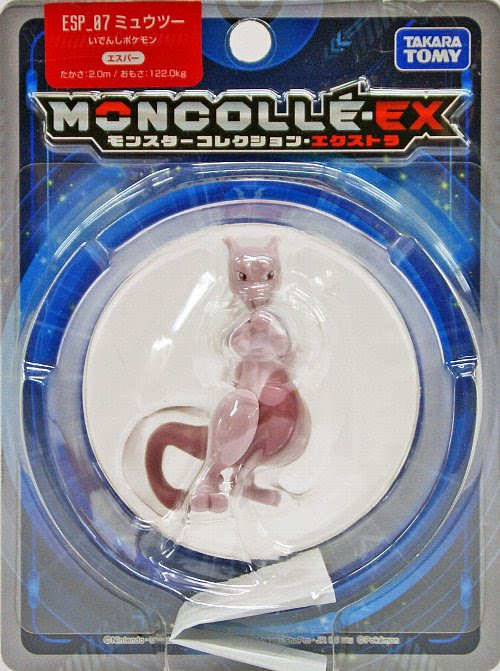 Mega Mewtwo X single releasein MONCOLLE SP series. 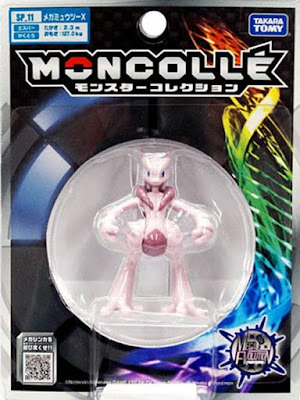 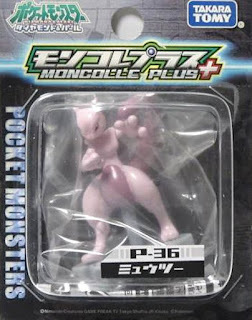 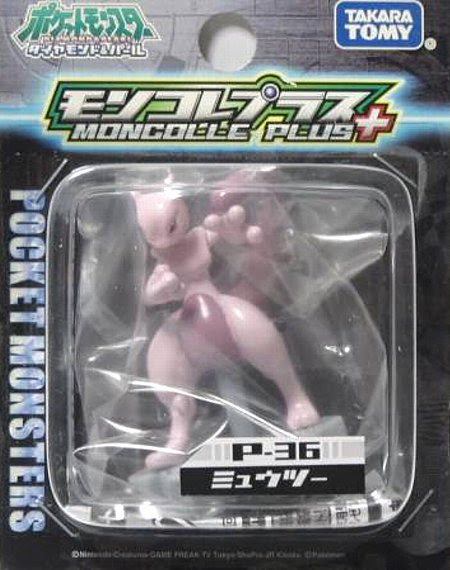 Mega Mewtwo Y single releasein MONCOLLE SP series. Same as MONCOLLE SP in MONCOLLE EX ESP series. Mewtwo in YJ Auction ?